The pyjama clad lady standing across from him in the kitchen is today a stranger, even though she wears his ring. Tuus begins Trevor’s greatest climb ever – back to love! Will Trevor Zander ever recall the dedicated love his wife Zoey has showered upon him over their years of marriage? How in all good conscience can he claim intimacy with a woman he no longer recognizes? Armed with only his video diaries he escapes to a cabin in the woods intent to claw back his life, and reignite his love for his wife. Zoey’s fervent prayers follow him there. Forgotten flames. Disappearing days. Faithful devotion through the valley of the shadow. Sweet Dream Memory delivers a memorable dose of passionate love against the odds with happy ending never to forget. 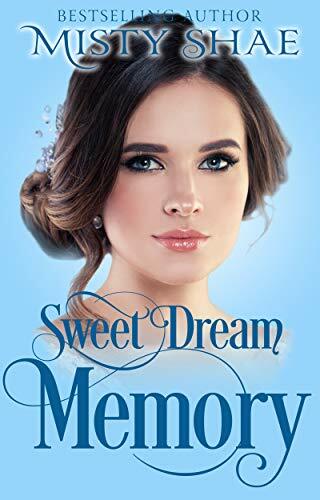 If you like sweet clean romance, you will enjoy each turning page of Sweet Dream Memory by popular Christian author, Misty Shae. 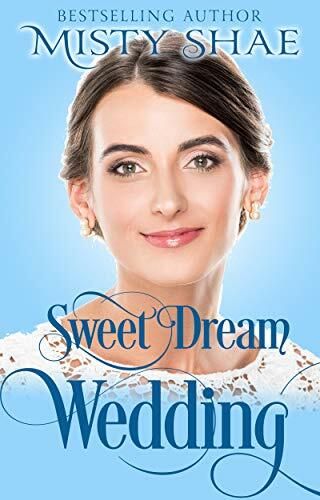 Other Books in "Sweet Dream Romance"